Our home shines bright with holiday traditions and memories. 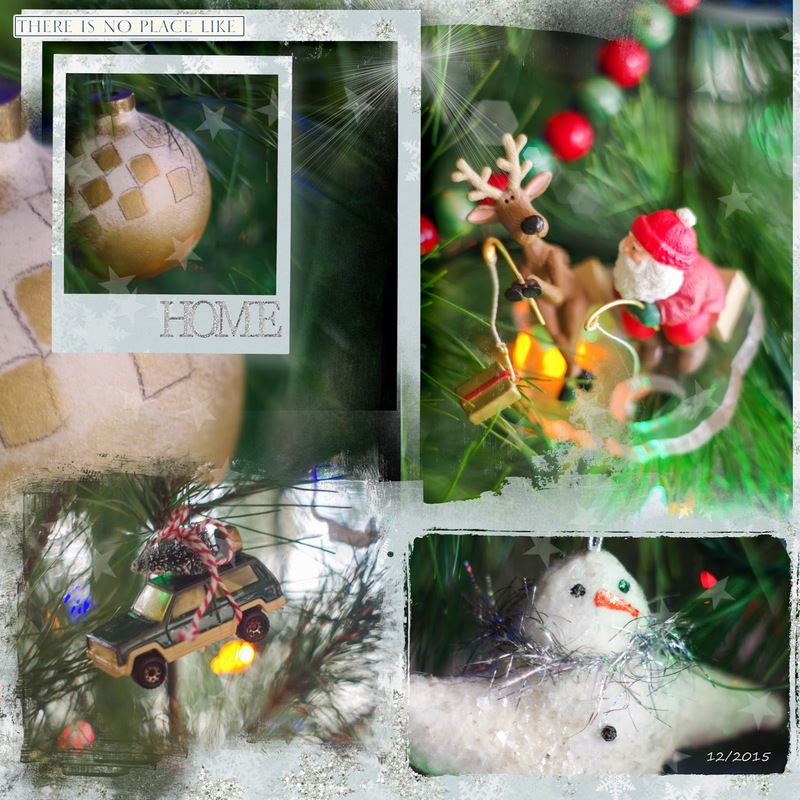 We have a mixture of handmade and Keepsake ornaments that decorate our house for Christmas. Each have their own story to tell. They are all now packed away for another year... but I am still enjoying them as I document some of our favorites in our family scrapbook albums. Do you document yours? I hope you do!